The StepCrew is the new dance production featuring the world’s top talents in Irish Stepdancing, Ottawa Valley Stepdancing, and Modern Tap. 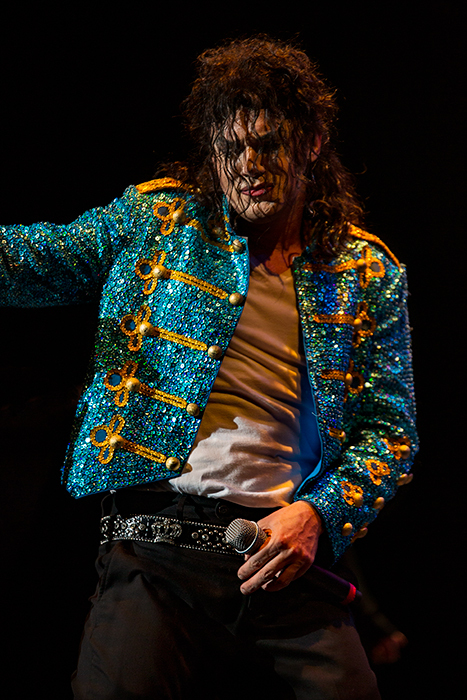 These five dynamic performers both excel in their respective traditional forms of dance and create brand new, modern fusions of all three styles. Backed by a five-piece band including Celtic vocals and joined by the fiddle playing of three champion musicians, The StepCrew simply “drips” energy. 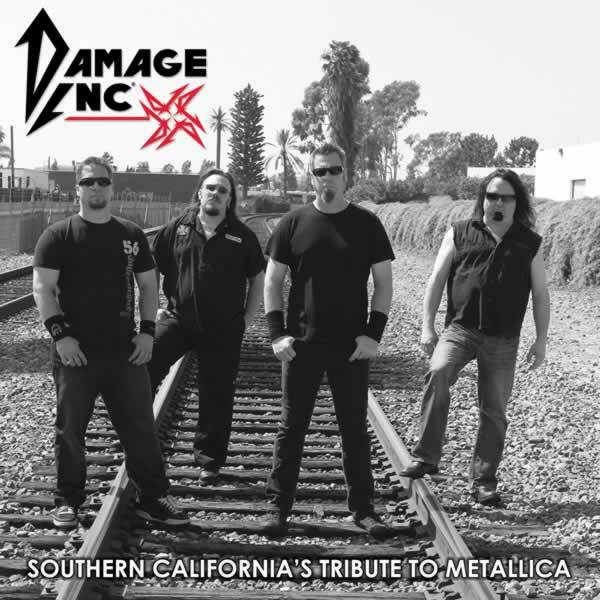 We’d like to welcome DAMAGE Inc – Southern California’s Tribute to Metallica to the Fuzion Family!